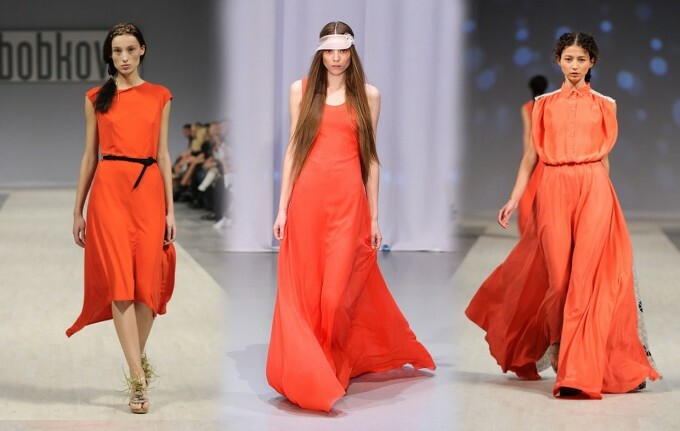 …as seen on Russian and Ukrainian catwalks. Global trends, that is. I’m not listing here anything obvious like white, hotpants or floral print, but would be happy to do a post if you ask! 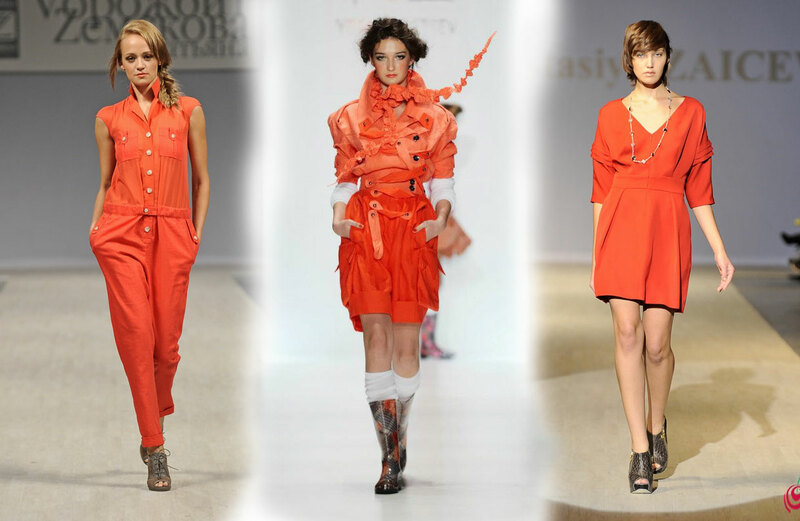 Red continues to be the hottest (ahem) trend on and off the catwalk. Go bold this summer with a head-to-toe red outfit! When one marine life-inspired (see below) and another all-pastel collection are presented just days after the Chanel show I think we can really talk about Russian and Ukrainian fashion as a part of the global merry-go-round. 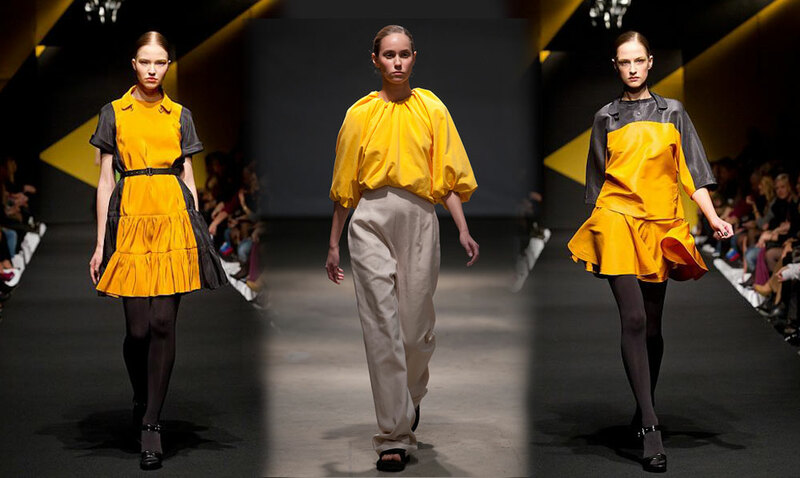 Kudos to Svetlana Tegin, Kute and other designers who foresaw this trend. 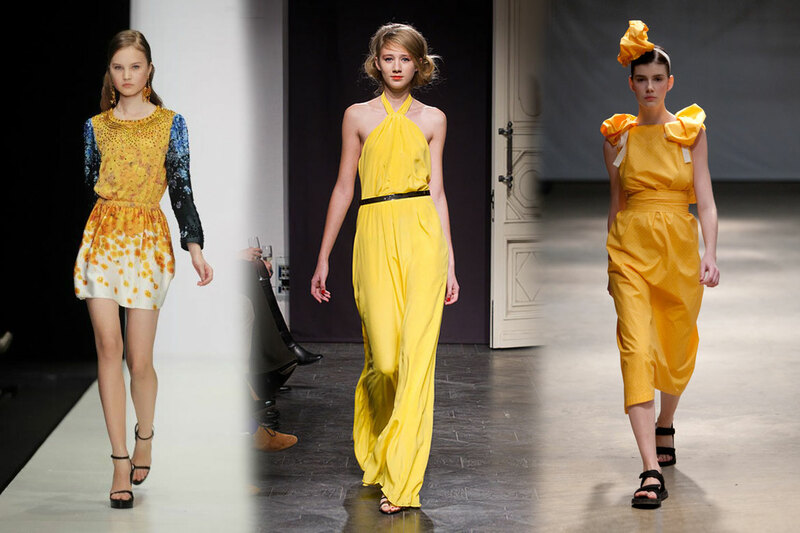 It is impossible to imagine summer without bright colors like red or yellow. This season I see yellow everywhere, standalone like at Nina Donis or combined with other colors like at Viva Vox. 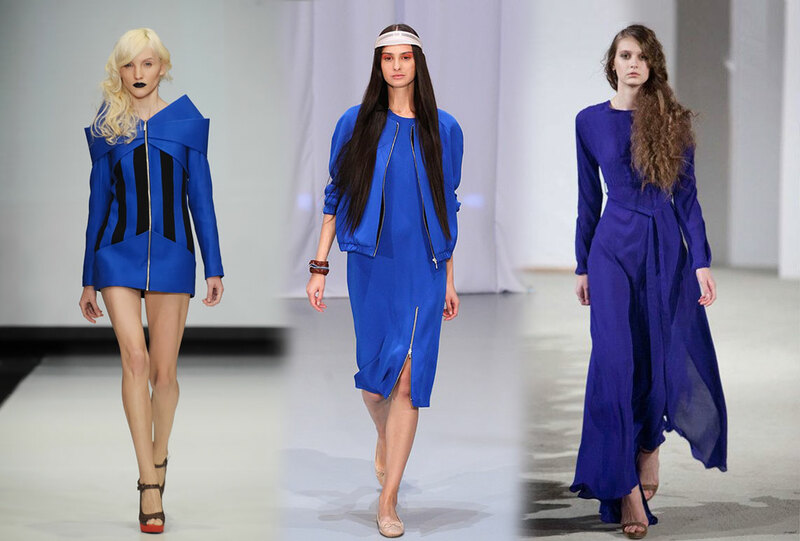 Although not the Vera Wang and Prabal Gurung’s vibrant violet, this deep shade of blue stays strong on catwalks. Yet another trend that we saw coming during A/W 2011-12 season. These will sure keep you cool in summer! What’s great about showing off your waist is that you can wear pants as oversized as you like without looking oversized yourself. Quite a few designers picked up on this returning trend this season. 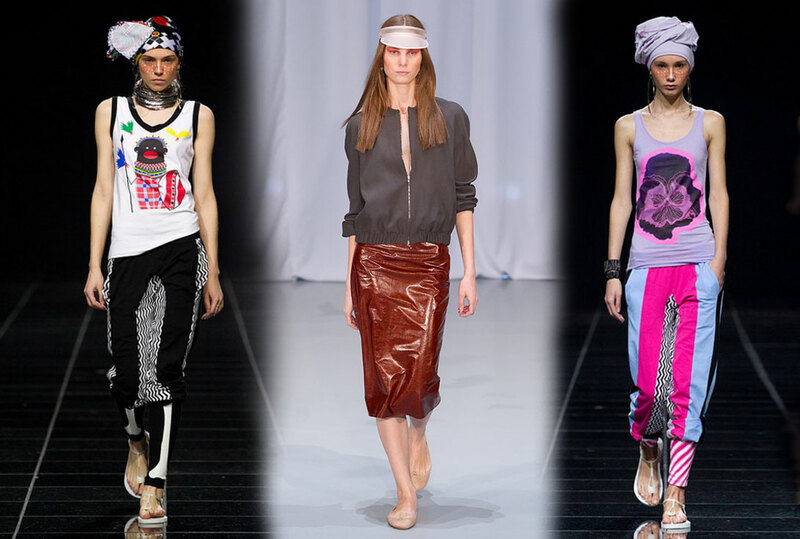 Some combined it with military vibes, like Litkovskaya, others – with tribal and disco (wow, isn’t it just a crazy mix?). 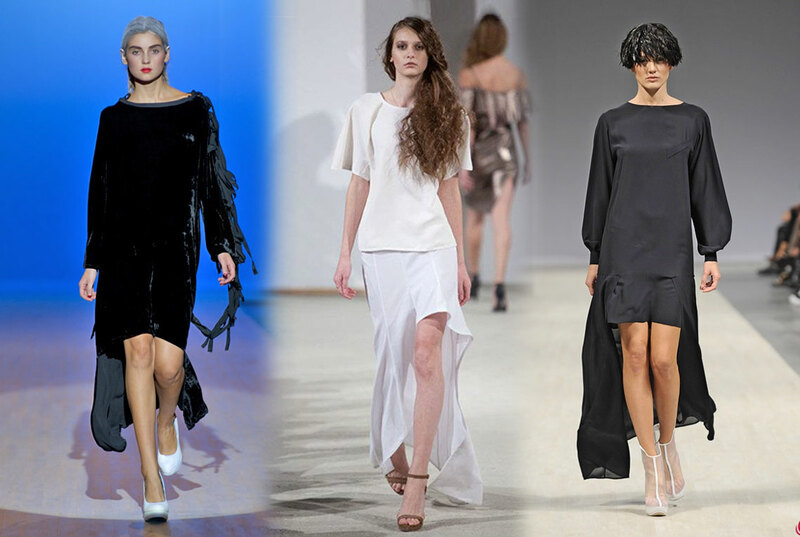 where can see the models of catwalks? have site?